Now-a-days tradition of writing diary is a passé. Today most of us are busy and on the go with little time to spare for penning down anything down. We keep one thing always with us and that is our smartphone. With the evolving technology process of recording precious memories has also changed. 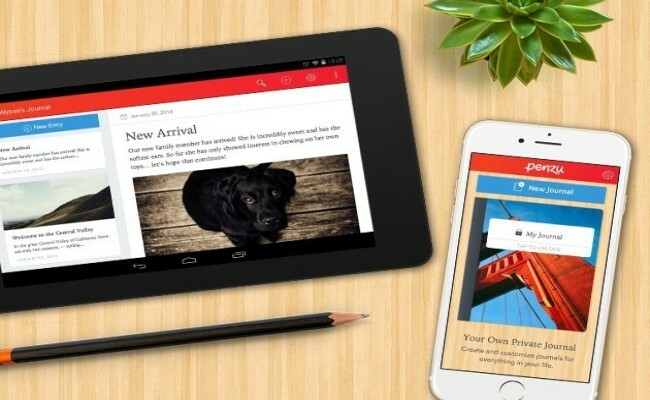 We have many options like diary, journal and scrapbook apps. Let’s have a closer look at these available journal apps that can help you retain your memories for a lifetime. 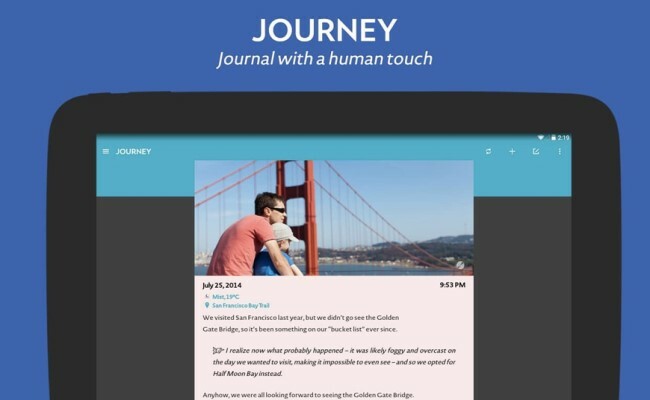 This appropriately named app is one of the best and most feature-rich journaling apps. Using this app you can write down your thoughts and track your mood, but you can also add photos, videos and audio notes in your entries. You can also add weather, and time of writing. Irrespective of what you write, you can keep it safe and private. For this, you can use the option of password or fingerprint locking. It cannot be lost even as there is the option to back them up in Google Drive. All these features comes for a price. You are free to test Journey in a 7-day free trial after which you need to subscribe it monthly or yearly. If you just want to have a diary without writing a single word, Daylio is the app you must have. 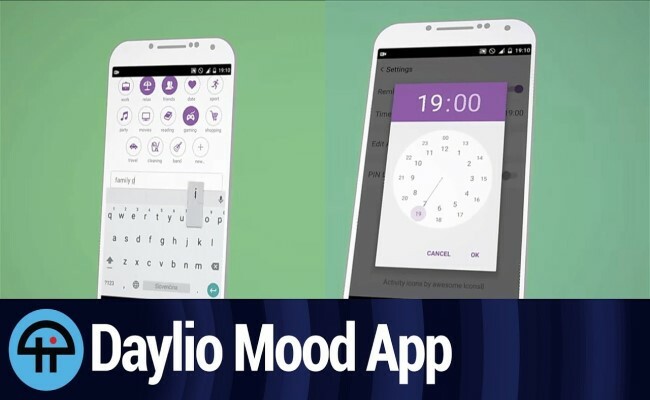 It help you to record your mood every day. 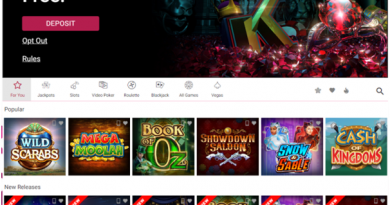 You can also make entries of your activities from a list, like relaxing, gaming, working etc. or can create your own as well. The most amazing feature is it can help you when you are trying to develop better habit and setting goals. Penzu is classic diary application, in fact, one of the best bets on this list. 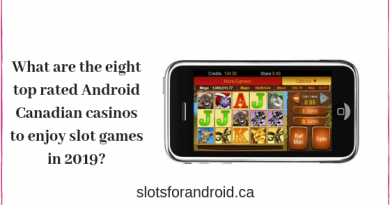 You can use the basic version of the app free, using which you can make text entries daily. However, you cannot add any videos or photos to this. You can add writing reminders and emojis though. You can sync this app to the web and other mobile platforms with a focus on security. In fact, for this, you need to create an account to use the app. 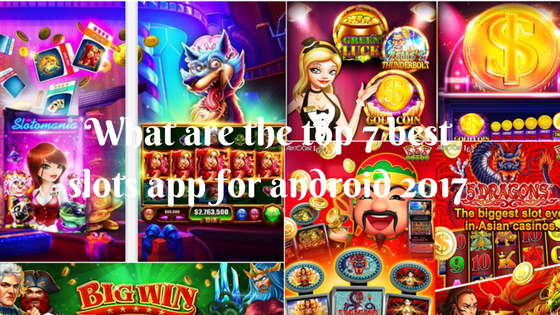 It is one of the most unusual, but the most stunning apps also. It features aesthetic landscape which keeps changing as you write on this diary – number of flowers and stars keep multiplying. You can get plenty of good looking free and paid backgrounds with the same effects. Scrapbooking is powerful enough to capture wonderful memories the way words sometimes can’t. It allows you to select from a variety of layouts, which you can fill with photos or colorful designs that is available with the kits. You get only four free kits and you need to purchase additional ones. You can mix and match the designs with kits to produce dazzling designs. 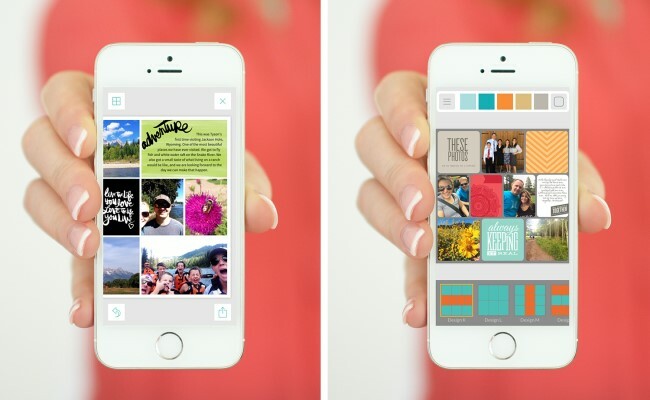 It also help you seamlessly share your finished memories with friends and family. 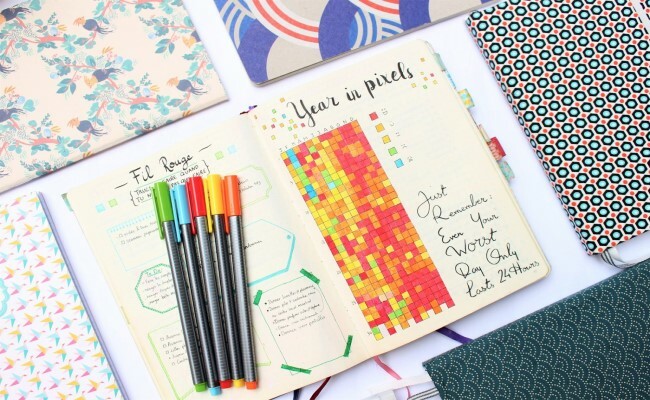 If you do not want to write but would still like to keep track of your moods, Year in Pixels is your best friend. Selecting from multiple colored emojis to represent a range of moods, if you keep making entries every day, by the end of the year you would get something that will look like abstract pixel art. It’s a fun and unusual journal app that offers an insight into what the reasons are for your stress/negative feelings. A must check it out app. Above-listed are some of the most amazing and effective journal apps that will accompany you all time recording your mood activity and secrets. How to play Harry Potter: Wizards Unite on your Android cell phone? 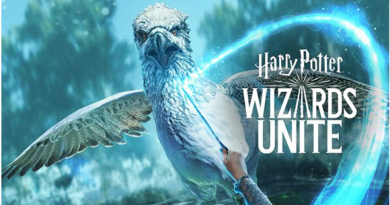 March 15, 2019 Kamal Kaur Comments Off on How to play Harry Potter: Wizards Unite on your Android cell phone?